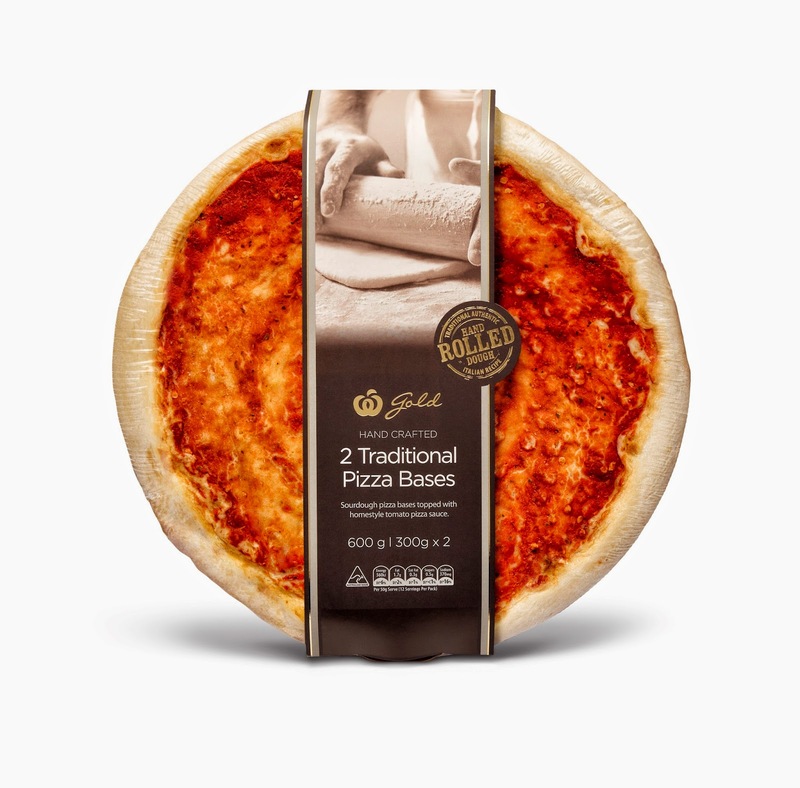 Woolworths gave Josie's Juice the opp to be one of the first to trial the new hand-rolled sourdough pizza bases and, oh my… they are seriously good. Now, I pride myself on being a pretty fabulous cook - in typical Italian style, there is always food in the fridge... nobody ever goes hungry here! And pizza? Well, it's one of the specialties I am renowned for. Everyone loves my pizzas - it's my thing. 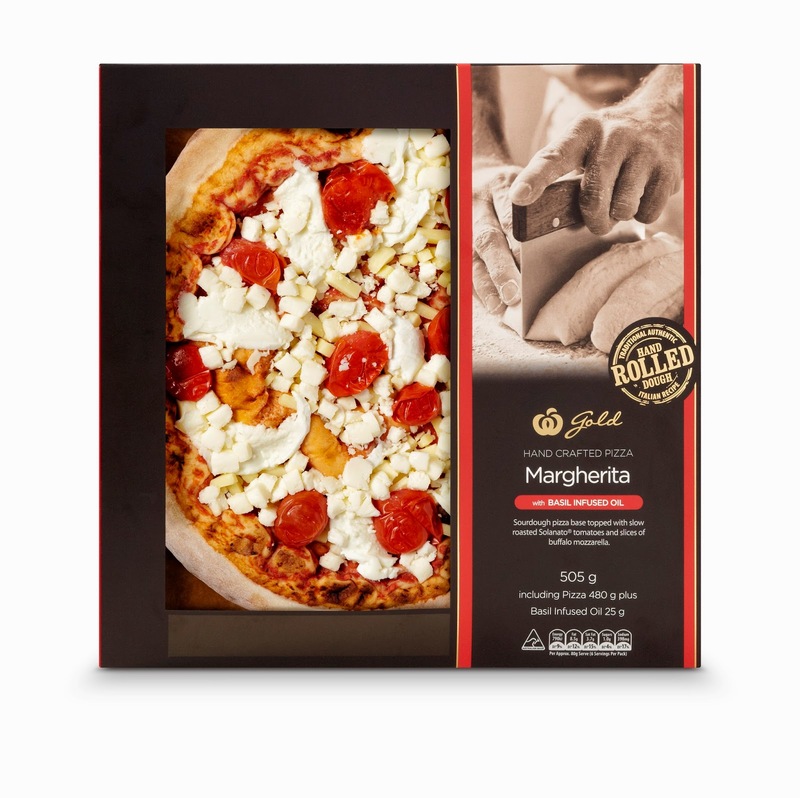 But these new pizza bases - part of the Woolworths Gold range - blow my usual pizza bases out of the water. Suddenly, my bakery store bought babes seem a tad clunky and overly thick, a tad OTT even. 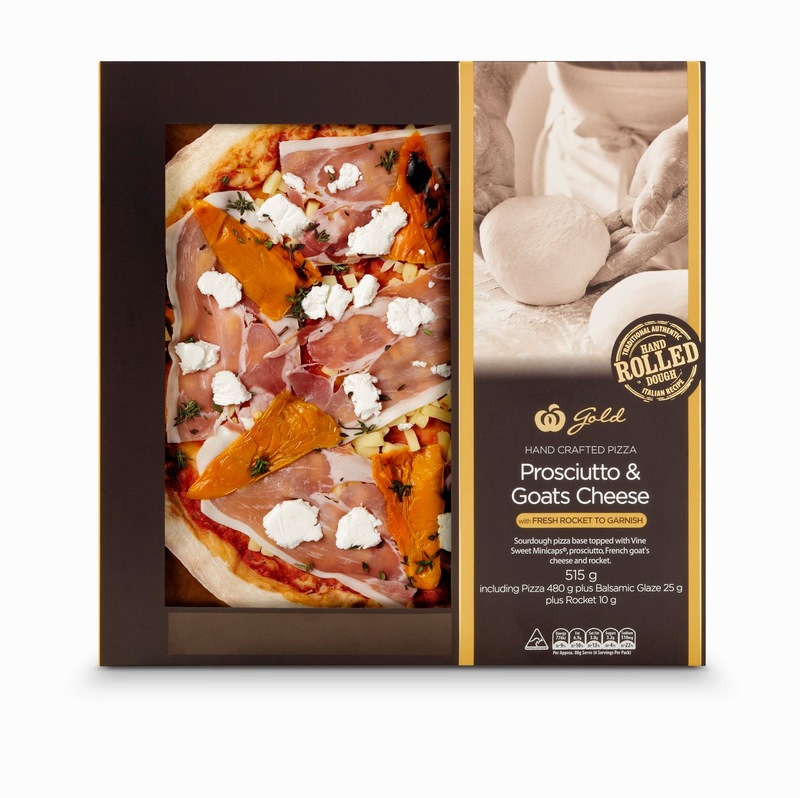 These new babies… superior quality, crispy, yum, easy to eat, easy to bake (12 mins, tops). 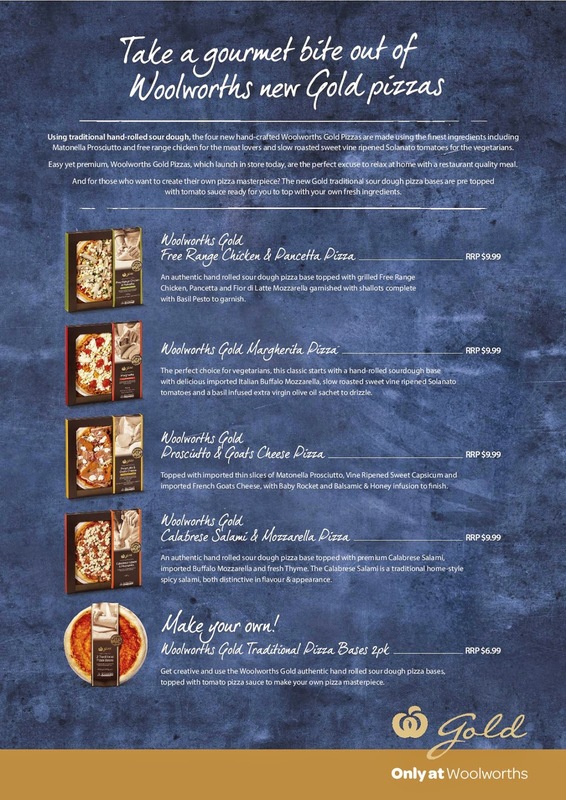 The Woolworths Gold new range of pizzas are available at all Woolworths stores Australia-wide now.